Home » Diet » Top 5 Health Benefits of Lecithin Powder! 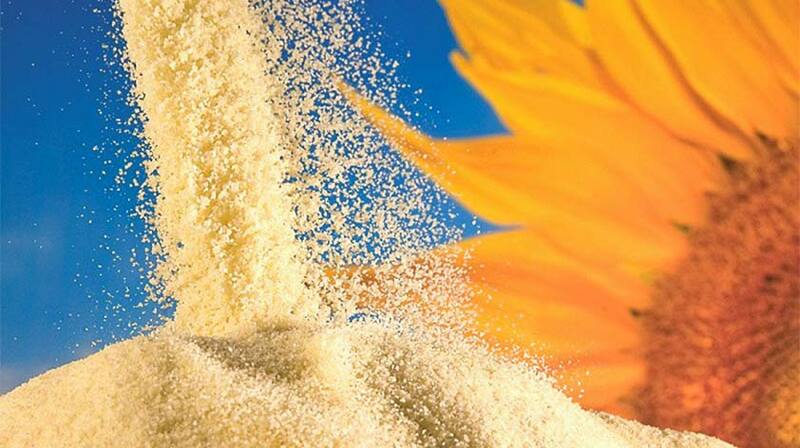 Lecithin is usually derived from soy or sunflower, it is rich in choline and is often used as a food additive as an emulsifier, allowing to mix fats with water, making it also very useful for the cosmetic industry. It was first isolated in egg yolks, in 1850 and can also be found in peas and alfalfa. Lecithin has been shown to significantly reduce the levels of bad cholesterol and increase the levels of good cholesterol in the body, which explains the lesser impact of cholesterol-heavy eggs, the yolk contains good amounts of lecithin. Lecithin helps protect your liver thanks to the choline that it contains, which once broken down, helps absorb excess fat and keep your liver healthy! Lecithin can improve memory, thinking performance and also your mood. It has even been shown to positively affect patients suffering from depression symptoms. Thanks to its brain-protective activity and macronutrient content, it engages neurotransmitter synthesis and can help restore neuronal pathways. A lot of the benefits of lecithin come from its high choline content, which is an important macronutrient. It has a significant role in protecting your cells, brain, muscle function, and fat transportation, and can potentially boost your immune system.